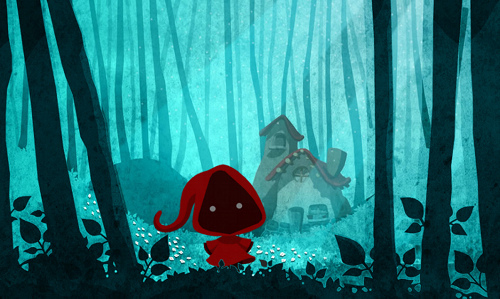 Description This is an alternate story of the Little Red Riding Hood in an innovative and magical plat former game presented in slightly scary graphics. 36 levels with many different obstacles and enemies divided into 3 chapters. Collectible items such as flowers and apples. Many scary enemies. And remember to not talk with strangers on your way.